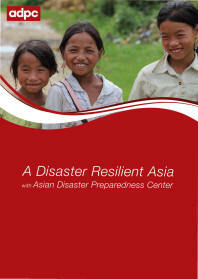 The publication shows how the private sector can act as a key partner for reducing disaster risk that can affect a country’s overall resilience to natural disasters. 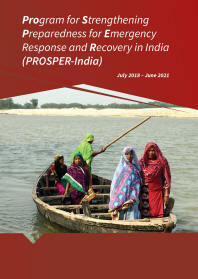 This report is among the first to document the evolving thoughts and practices of the private sector in disaster risk management. 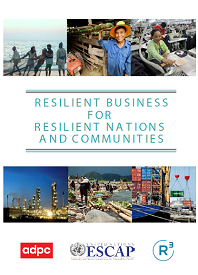 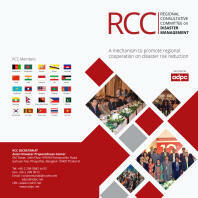 It offers an Asia-Pacific perspectives on the respective roles and responsibilities of the private and public sectors in promoting resilience, highlighting good practices, case studies and lessons learned.